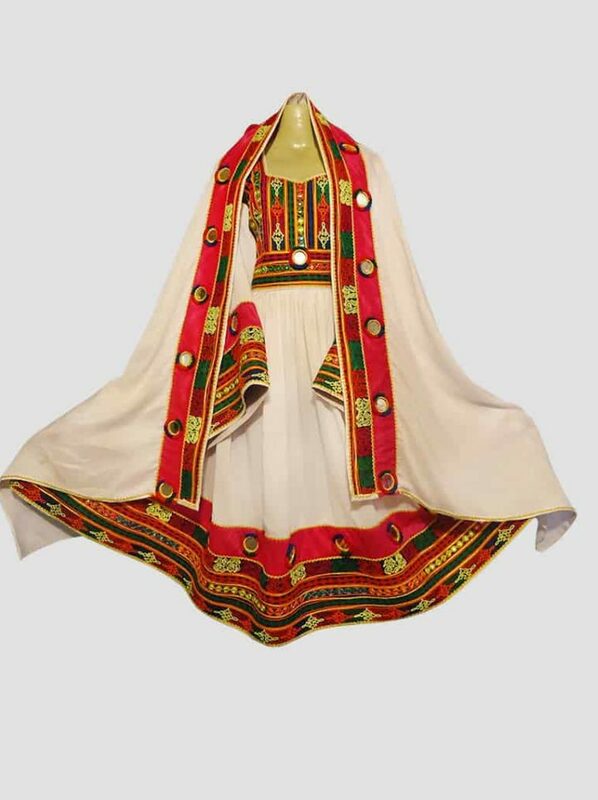 This traditional Afghan Frock dress features a gorgeous design. 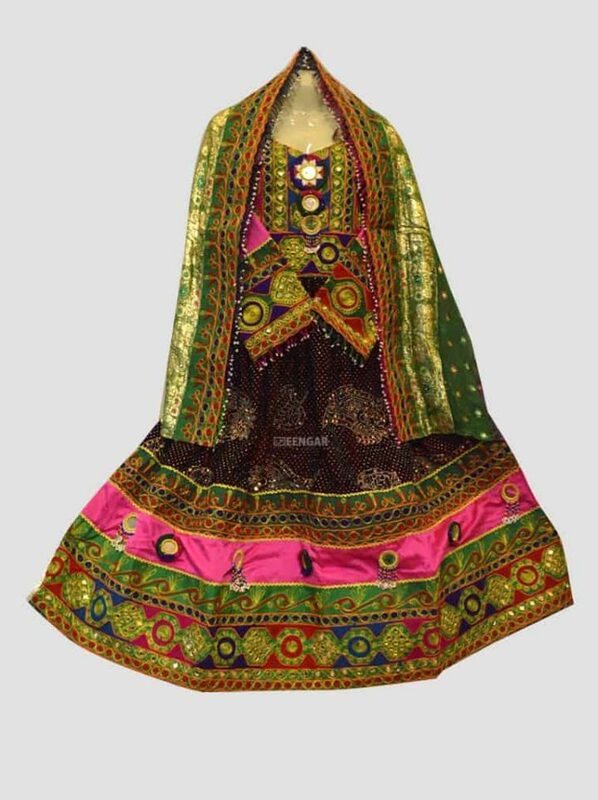 The dress is inspired from traditional thread and mirror work and taken to the next level using modern and traditional techniques. 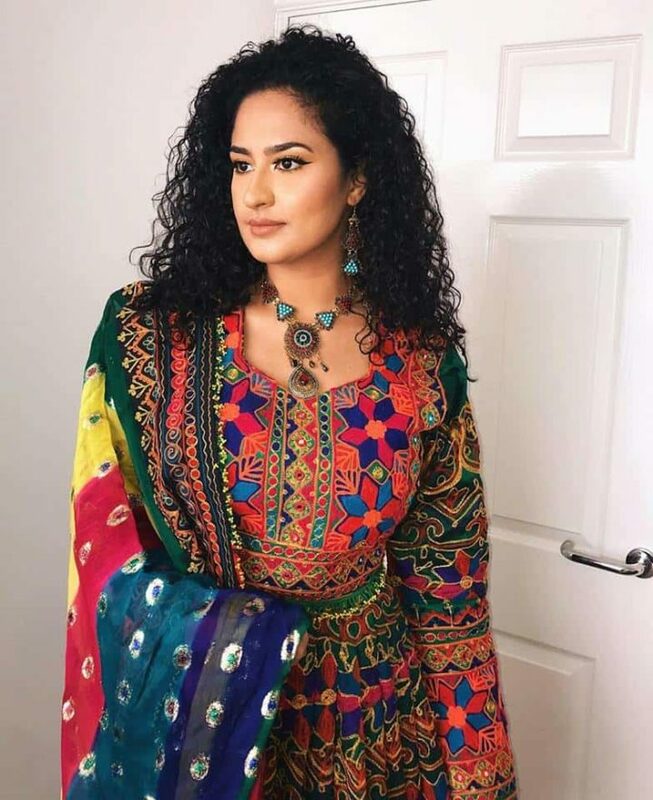 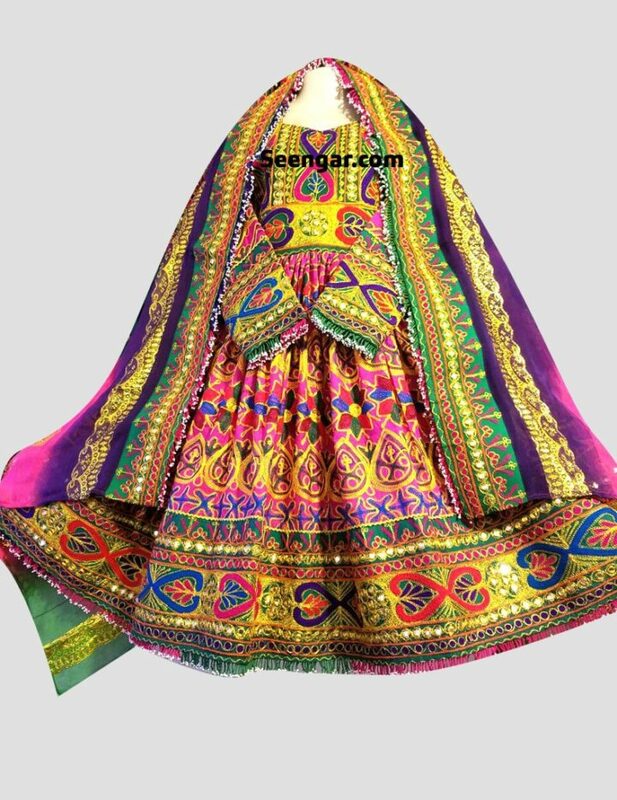 In addition, this vibrant dress offers a stunning multi-color combination, that is topped with matching embroidered work. 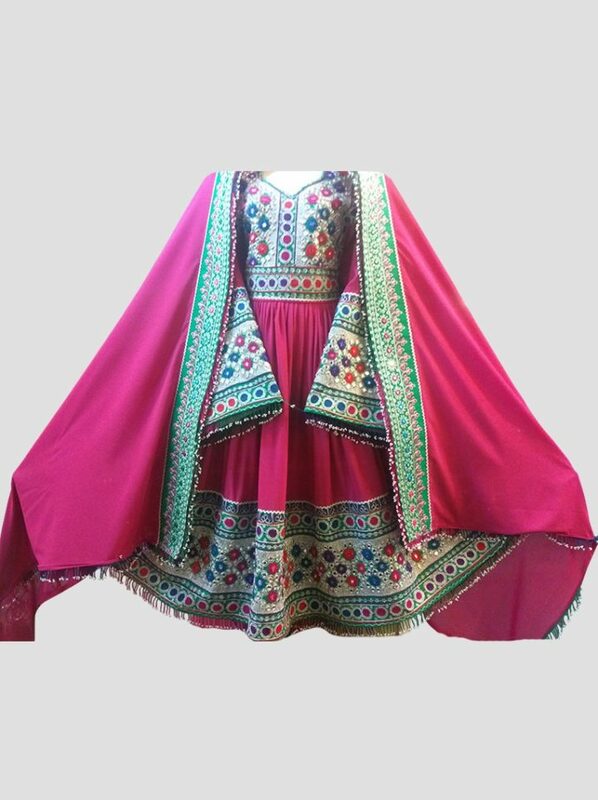 Making this full sleeved traditional frock to stand out from the crowd. 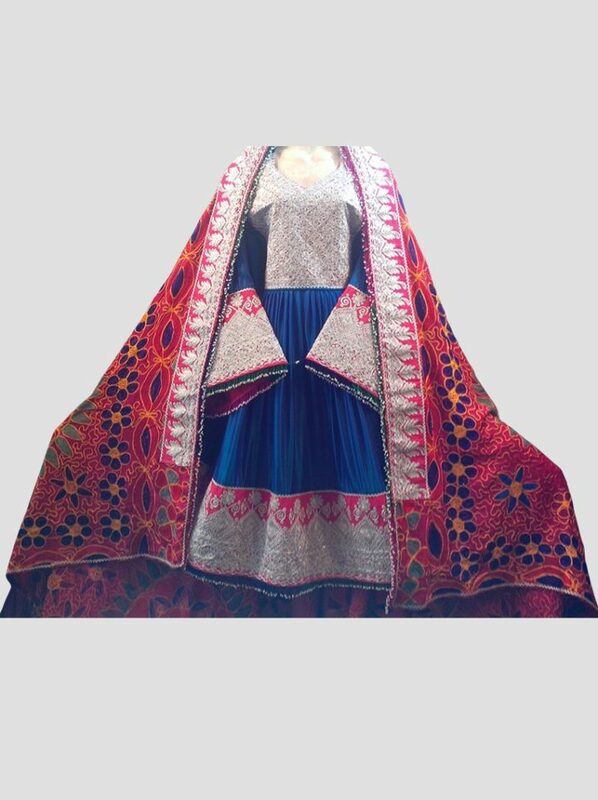 To help create a complete dress, we are offering a matching Shawl (Dupatta) that offers a play the same gorgeous hues.